Check the Second Harvest Heartland Calendar of Events and Promotions often to discover when, where and how you can participate to bring hope and food to people who need it. We welcome organizations that are seeking a charity partner for their event. If you're planning an event, please let us know. May 2, 2019, 5:30 p.m. to 10:00 p.m.
Join us in celebrating the 16th anniversary of Dish: Cuisine for Change on May 2, 2019! As Second Harvest Heartland’s signature fundraising gala, Dish: Cuisine for Change brings the community together to raise funds and awareness to help end hunger in our local communities. Enjoy readings from University of Minnesota assistant professors, while supporting Second Harvest Heartland, at the 11th Annual Benefit for Hunger! This event is free and open to the public. March 30, 2019, 12 p.m. to 6 p.m. Enjoy a cold brew and support Second Harvest Heartland by participating in Community Alliance’s first annual Brewery Crawl on Saturday, March 30! A portion of every ticket will help provide 45 meals to hungry neighbors. Firenza Pizza is celebrating the grand opening of their new Plymouth location by giving back to hungry neighbors. 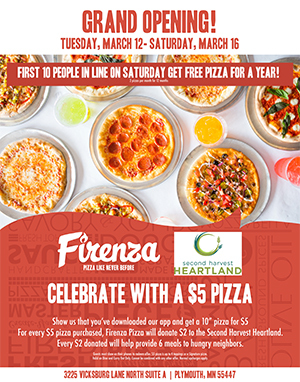 Download their app, purchase a tasty 10” pizza for just $5, and $2 will be donated back to Second Harvest Heartland. Donate at the register or bring a non-perishable food item to help your local Punch Pizza fight hunger this week – and score some tasty deals while you’re at it! Help “Feed the Need” in our communities by rounding up your purchase at local Hy-Vee stores. All funds raised will go to support Second Harvest Heartland and other food banks serving the one in 11 neighbors who are hungry. Join Korpi Restaurant Group for their Community Pint Nights every Thursday in January! 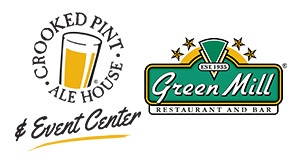 The Crooked Pint and select Green Mill restaurants are donating $1 to Second Harvest Heartland for every tap Grain Belt Premium beer purchased. Make White Castle Maplewood your dinner-of-choice on Thursday, January 24. 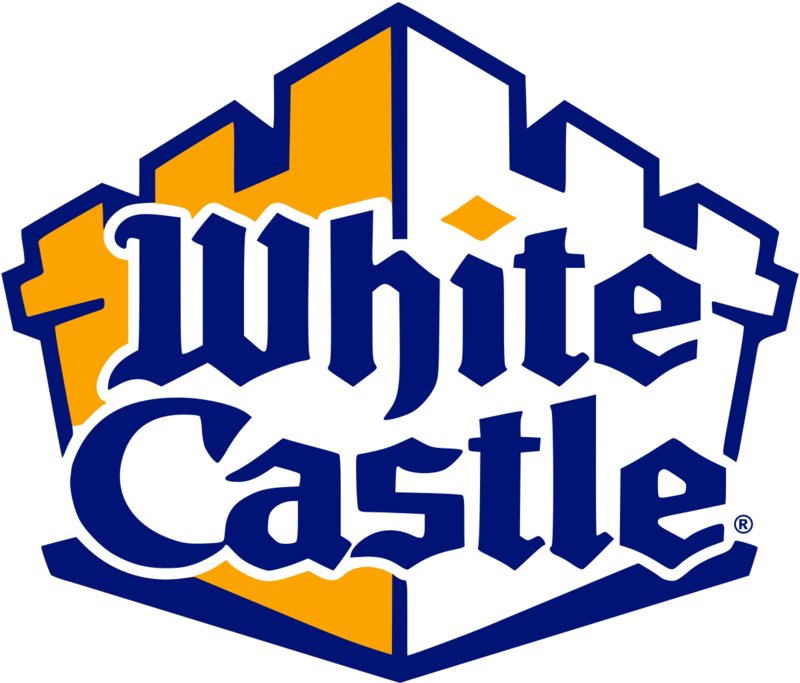 Stop by between 5-8pm and White Castle will donate 15% of sales proceeds to Second Harvest Heartland. 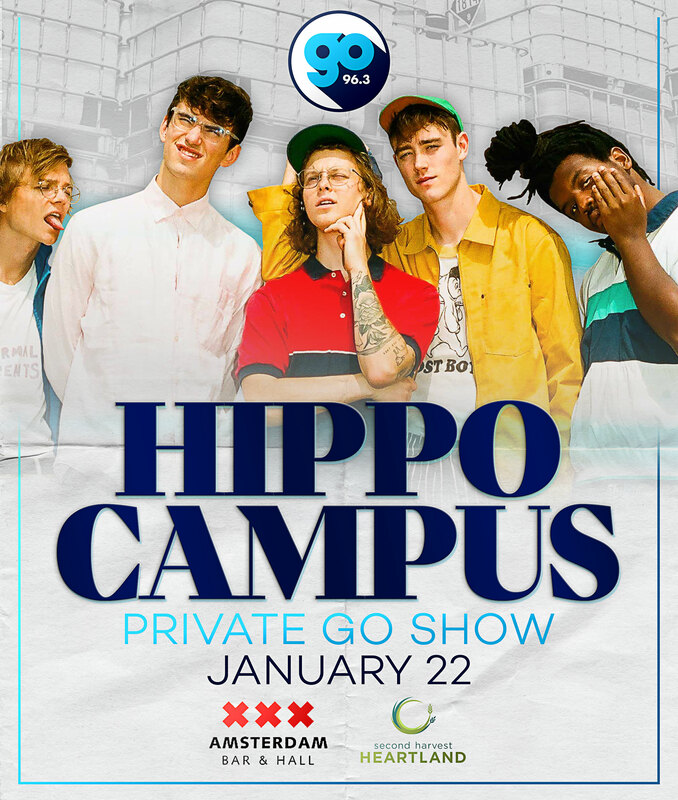 Go 96.3 is teaming up with Hippo Campus to support Second Harvest Heartland at a special invite-only Go Show. Your admission? A non-perishable food item for neighbors in need! 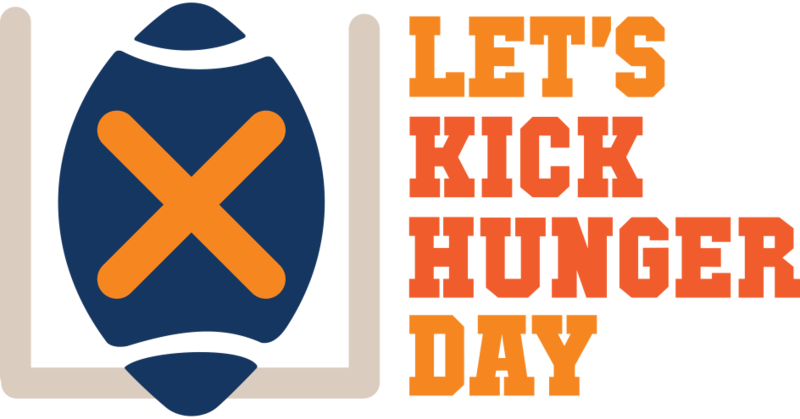 January 20, 2019, 7:00 p.m.
Join us for the 10th Annual Let’s Kick Hunger Radiothon! 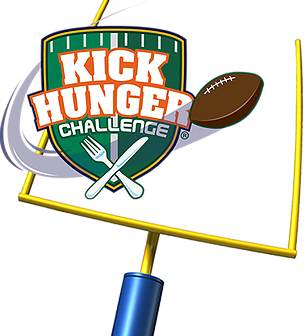 WCCO Radio, Taste of the NFL, Land O’Lakes, General Mills and Compeer Financial are teaming up again for the fundraiser to benefit Second Harvest. Heartland. Be sure to tune into 830AM on January 17, starting at 6 am. 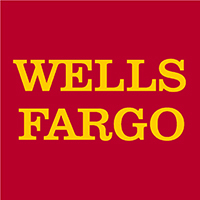 Join Wells Fargo making a HUGE impact on hungry families this holiday season. Donate at a local Wells Fargo ATM or online, and all donations will be matched $1 for $1, supporting Second Harvest Heartland! Visit your local Whole Foods now to the end of December and donate your 10¢ bag refund for every bag you reuse while shopping. 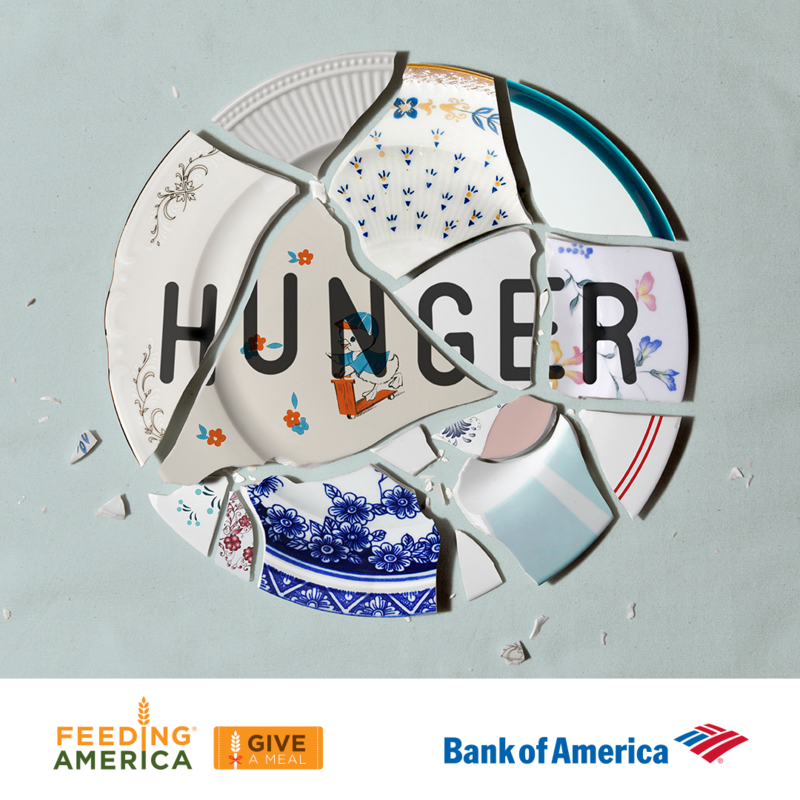 Donate to the Give A Meal campaign to help break the cycle of hunger in our community. 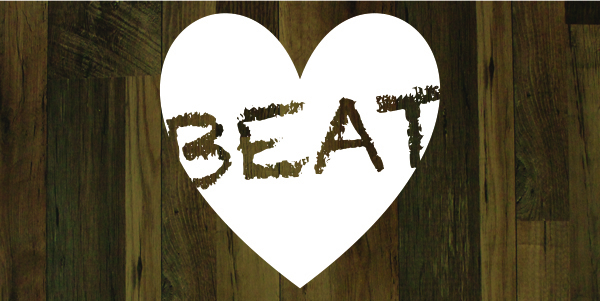 Donate in-store at Crate and Barrel and you’ll be helping feed hungry neighbors in our community. KS95’s Moon and Staci are having a Food Frenzy to see who can raise the most money for Second Harvest Heartland! Help decide which fierce competitor will come out on top, by donating to one of their teams. Pizza Luce Richfield is partnering with New Belgium Brewing to bring more food to more neighbors this holiday. 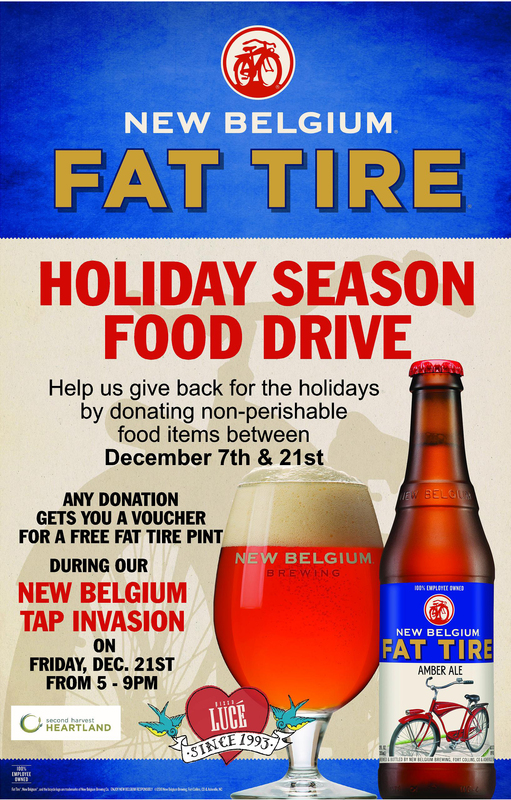 Donate a non-perishable food item for a FREE pint voucher for New Belgium Fat Tire, redeemable at their Coming Together Event on Friday, December 21. December 13, 2018, 10:45 a.m. to 10:00 p.m.
Make eating a selfless act. 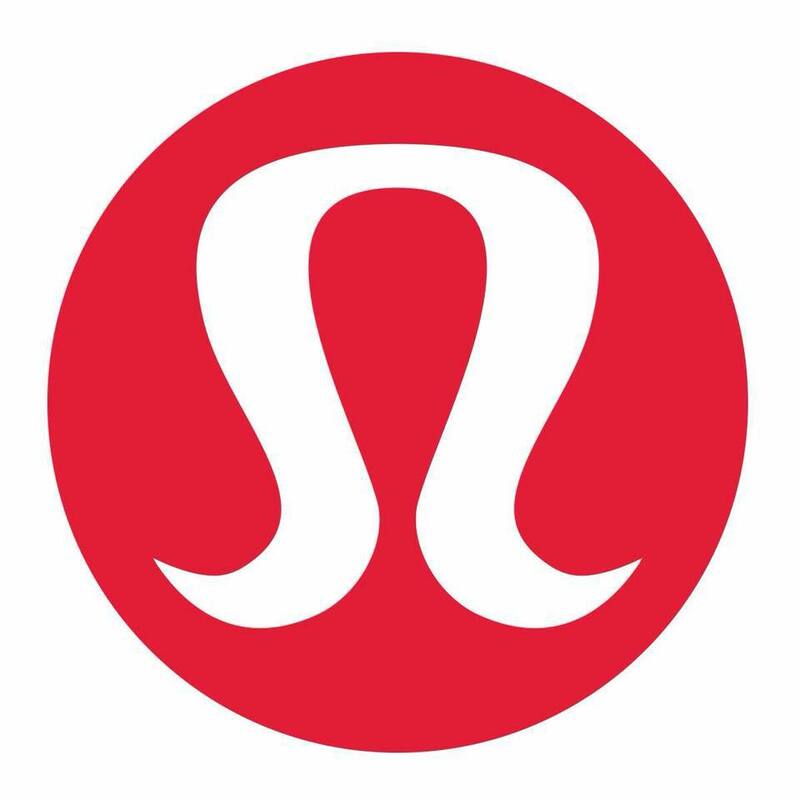 Dine at any MN Chipotle on Dec 13 and tell them you’re supporting the cause! 33% of proceeds will benefit Second Harvest Heartland and local Feeding America food banks.